You've got tax questions, we've got tax answers and solutions. Drop by one of our 30+ professional tax office locations. 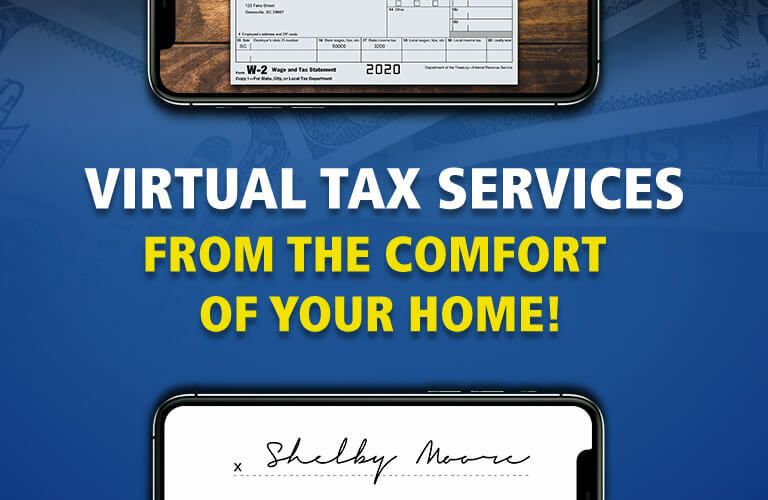 there is a M & M Tax Service that is convenient for you. Get a head start on the income tax season rush. Set up a appointment with a M & M Tax professional today. Save $50 when you file your taxes at M & M Income Tax Service. out of your tax refund. Biggest and Fastest Refunds Allowed by the IRS, Guaranteed. Tax season is really tax refund season ( i.e. Tax Money Time)! At M & M Tax Service, it is our goal to bring you the best tax money products and solutions every year. 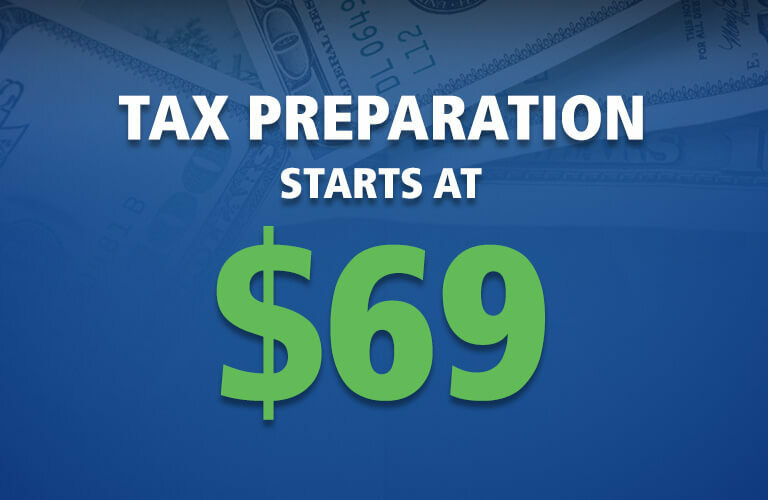 That’s right, tax preparation at M & M Income Tax Service starts at $69. We charge by the tax forms we use to complete your tax return. Don't miss out on filing your tax forms on time. Get information on upcoming deadlines to stay ahead of the crowd. At M & M Income Tax Service you can file your tax return today and pay later. We call this our “File Today, Pay Later” option. I had a great experience at M & M on N. Main in Anderson, SC. Very professional, listened to what I had to say, and had all the information needed to complete my taxes. I will be recommending M & M to my friends, family, and co-workers. My wife and I used M & M Tax Services for the first time this year, and they were wonderful. Easy to work with, professional, efficient, and a great price for services. We will be using them from now on! The service I received was great. The appointment did not take long, they were super nice, and I will be using M & M Tax again. Did not take long! I was in and out in less than an hour!! Super simple and quick! Got a great return. I won't file anywhere else but M & M Tax. Definitely recommend! *Tax preparation starts at $69 after using $50 off coupon. Tax preparation charges are based on the complexity of your tax return and the risk associated with preparing your tax return. Electronic filing, a single state tax return and Obamacare tax forms are included for free with paid federal tax preparation. *To qualify for the $6,000 loan amount, your net refund must be at least $8,000. An Easy Advance (EA) is a loan secured by your tax refund and is offered by Republic Bank & Trust Company, member FDIC, to eligible taxpayers. 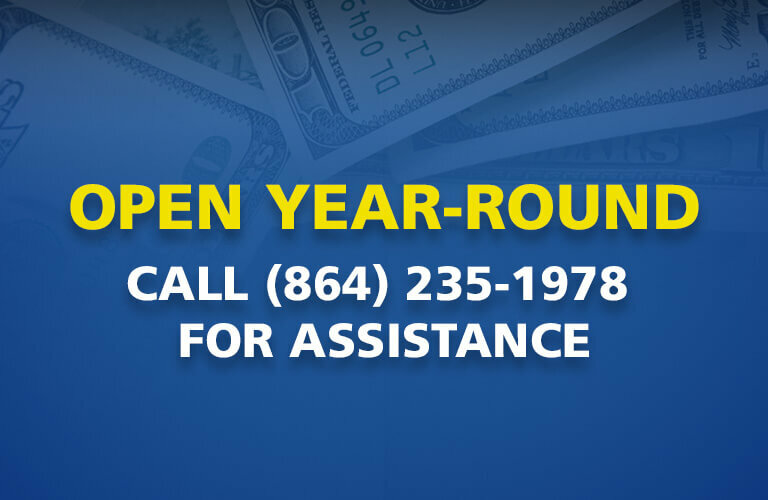 Loan amount options is based on your expected Federal refund less authorized fees. If approved for an EA, a Finance Charge will apply. Loan is subject to underwriting and approval. EA proceeds are typically available within 24 hours of IRS acceptance of tax return or within 24 hours for those filing before the IRS start date; however, if direct deposit is selected, it may take additional time for your financial institution to post the funds to your account. Visit your tax preparer to learn about the cost and timing of all filing and product options. Valid Jan. 2 - Feb. 28, 2019.